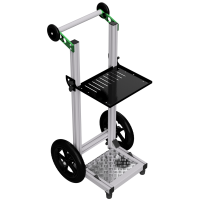 The Antenna Holder kit can be fitted in multiple positions on our full range of carts. 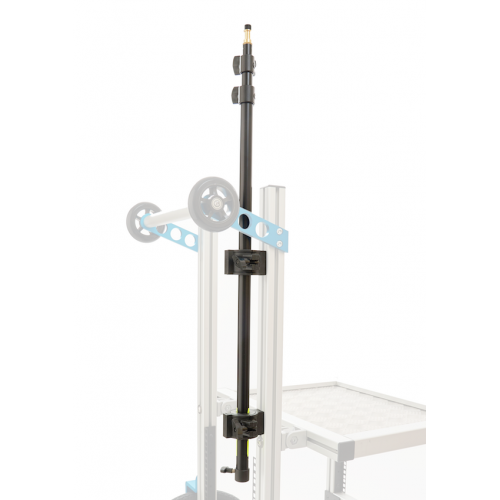 Ideal for mounting bars such as the Manfrotto 154B. The Production Sound Cart is our flagship model and was developed for Production Sound Mix.. 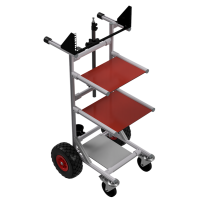 The MiniCart is our most compact model and was developed in response to demand for a cart that would.. 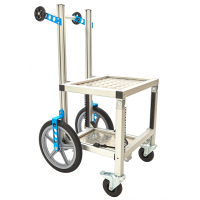 The Explorer Sound Cart is our mid-sized model and was developed in response to demand for a self-as..